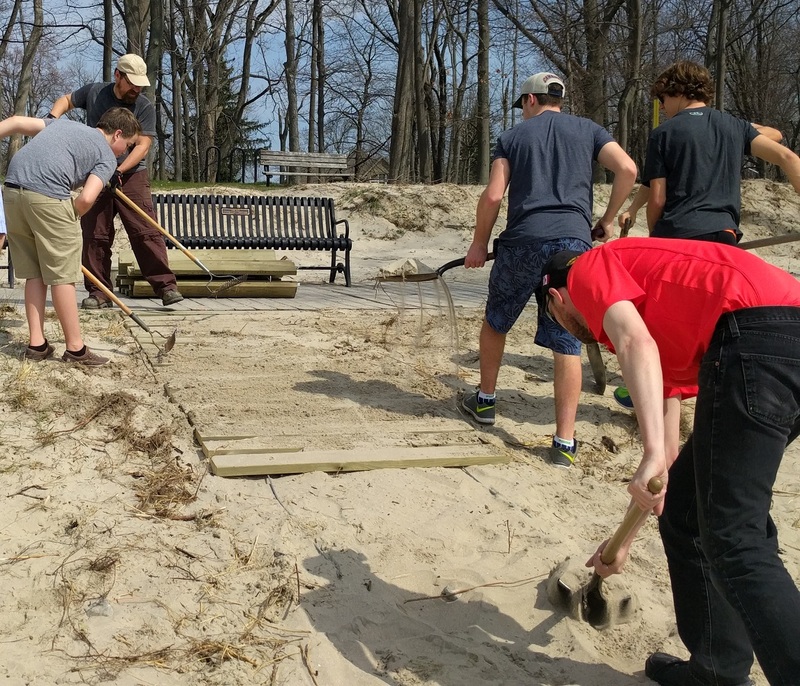 In anticipation of this year’s Earth Week, the Bert Miller Nature Club has teamed up with the Town of Fort Erie and local high school students to enhance Fort Erie’s Waverly Beach and sand dune topography along the Lake Erie coast. 3. 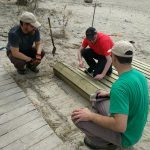 Installing interpretive signs to provide information about coastal ecosystems and nearby plants and animals at two locations along the promenade. 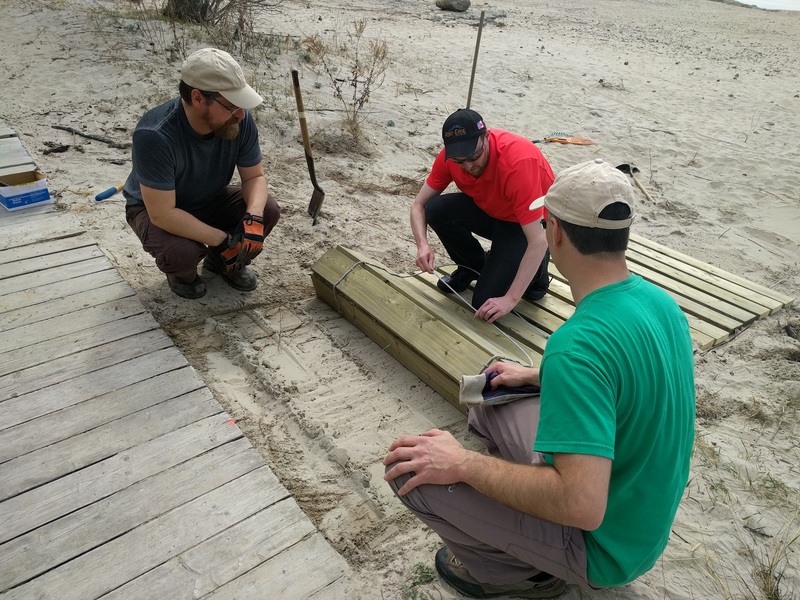 Funding for this project is provided by the Great Lakes Guardian Community Fund through their ongoing commitment to the protection and restoration of the ecological health of the Great Lakes and St. Lawrence River Basin. What are you doing to celebrate Earth Day tomorrow?